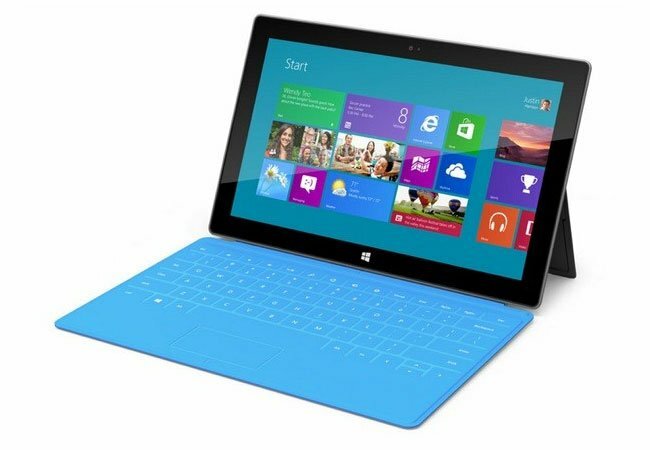 Microsoft recently launched their new Surface Tablet, the device comes with Windows RT and features 32GB of built in disk space, and Microsoft advertises the device as coming with 32GB of storage. It would appear that you will only be able to use around half of the actual 32GB of storage to stores your files, as Windows RT apparently uses around half of the 32GB available storage, have a look at what you get below, direct from Microsoft’s website. The 32 GB version has approximately 16 GB free hard disk space. The 64 GB version has approximately 46 GB free hard disk space. This is something all manufacturers do with their devices, Android devices and iOS devices advertise a certain amount of disk space, but you can’t use it all as some of it is used by the OS, although I don’t think many other tablets use half of their advertised disk space for the OS.